Former FPR-CBD Grad Student/Cultural Neuroscientist Liz Losin joins PLOS Neuroanthropology! We are very pleased to announce that cul­tural neu­ro­sci­en­tist Liz Losin, a for­mer grad­u­ate stu­dent in the FPR-UCLA Cul­ture, Brain, and Devel­op­ment pro­gram and now a post­doc in Tor Wager’s neu­roimag­ing lab at the Uni­ver­sity of Col­orado, has joined PLOS Neu­roan­thro­pol­ogy as a blog­ger! Liz will be writ­ing about recent advances in the field. You can read her first post here. The neu­roan­thro­pol­ogy blog is co-authored by anthro­pol­o­gists Greg Downey (Mac­quarie Uni­ver­sity; @GregDowney1) and Daniel Lende (Uni­ver­sity of South Florida; @daniel_lende), who are also co-editors of a foun­da­tional work in neu­roan­thro­pol­ogy, The Encul­tured Brain (MIT, Decem­ber 2012). Liz, Greg, and Daniel helped us orga­nize the FPR-UCLA Cul­ture, Mind, and Brain Con­fer­ence last Octo­ber. 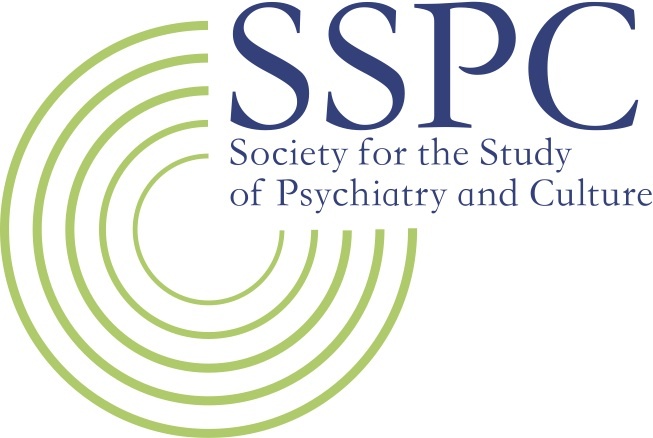 Greg chaired the first ses­sion (“Why Cul­ture, Mind, and Brain””), Daniel chaired a ses­sion on stress and resilience, and Liz was a pan­elist on “Mul­ti­ple Path­ways to Interdisciplinarity”). Be sure to check out the blog at PLOS Neu­roan­thro­pol­ogy and the neu­roanth Face­book page.